Are you wondering what can cause high levels of sickness within your establishment and what you can do to reduce that? Do you want to reduce sickness levels, healthier children and staff, and therefore reduce absenteeism. Do any of your children suffer from asthma, eczema, hay fever or allergies? Mum’s Helping Hands’ treatment is very effective at reducing dust mite levels, which can greatly relieve symptoms for children who suffer from allergies, asthma or eczema. Afterwards the nursery will be classed as an allergy friendly nursery, and we will advertise it on our website at no extra cost. Would you like the peace of mind knowing that someone is on call if you have an outbreak? 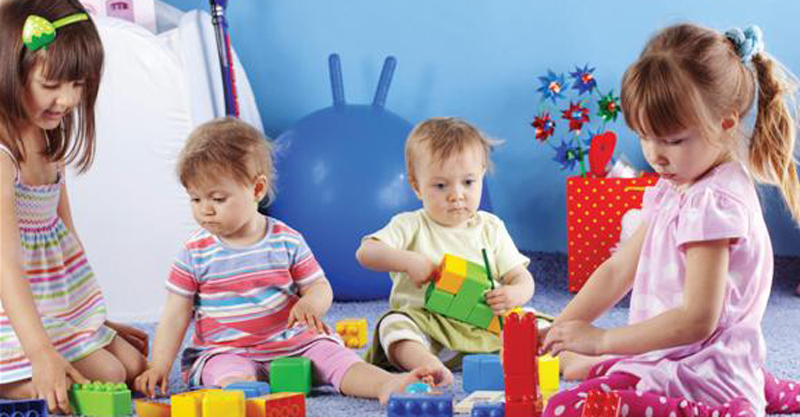 Would you like the parents to know that your nursery is making special efforts to promote their children’s health. We will provide a certificate to display in the nursery itself. Are you already spending a lot of money on carpet and upholstery cleaning? This unique package is both beneficial and cost-effective and includes professional carpet and upholstery cleaning in the price. All cleaning operatives that work around children are reference checked, and DBS checked. Due to our work with the British Allergy Foundation we can provide you with relevant documentation and information about allergies that may affect your children. We have been certified as an Allergy Friendly Service by the British Allergy Foundation and are members of the British Institute of Cleaning Science. Mum’s Helping Hands would like to offer you a high quality sanitisation and deep clean service and the chance for your nursery to have hypoallergenic rooms. If you’d like us to send you an information pack, or send out a representative to meet you and explain our package in detail, please contact us.